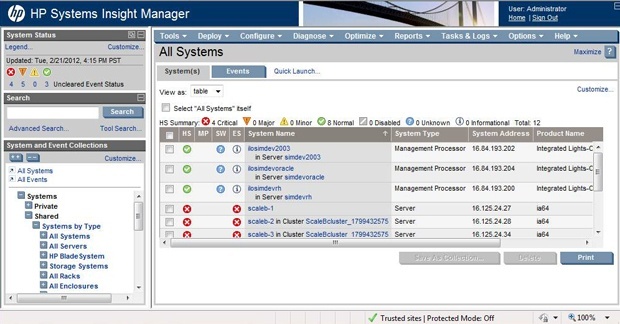 HP released today the newest version of HP Insight Management software containing HP SIM, Insight Control, Virtual COnnect Enterprise Manager and Matrix Operating Environment. This means that HP SIM is not dead yet, allthough some people may think this with the release of Oneview. Download is already started for the Bitcon datacenter installation! 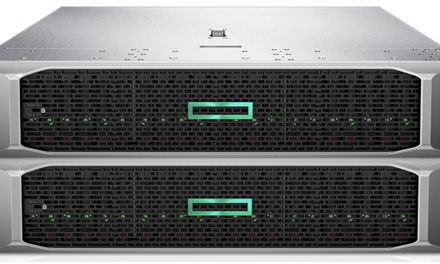 PreviousTurn your HP Proliant server into a high-end SAN – for free! NextHP Discover Barcelona Wrap-up : Convergence everywhere!